In-law suite or mother-in-law suite is a phrase that describes a separate apartment within the main house or a partially separate apartment. Separate pre-fab houses on the same property are known as “granny pods”, usually for the purpose of having relatives come to live with their adult children. These structures are also utilized for the purpose of bringing in outside extra income. One has to be thorough when it comes to “apartments” in a home because the city by-laws need to be met. Unless the home is zoned a proper duplex, one cannot sell a home calling it a two-family home or duplex. This is where the words “granny suite” or “in-law apartment” originated. 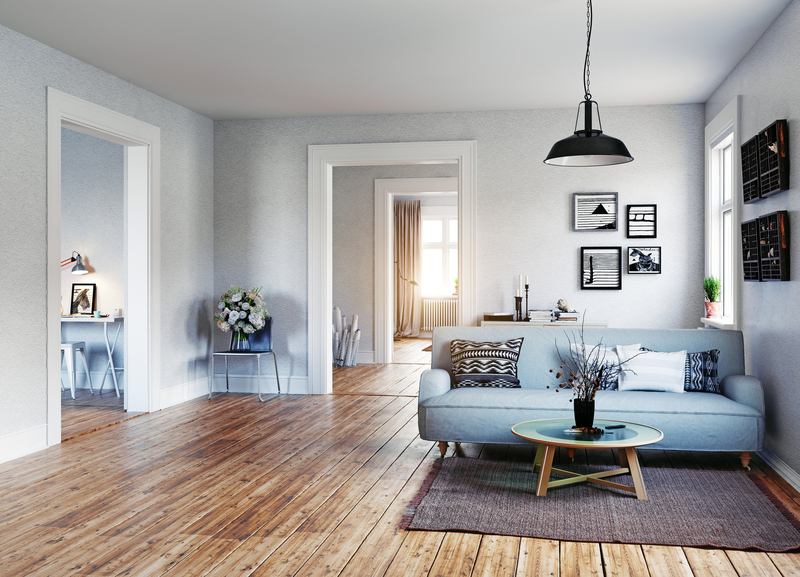 To have a home with the legal potential of having an extra apartment is a definite plus, both if you are living there or if you are contemplating purchasing such a property. Caution is key. There is the apartment that can be found on the same floor of a Victorian home where a very large formal dining room has been turned into an apartment by the addition of a bathroom in a large closet and “borrowing” a small space to prepare food. This also usually involves closing off a wall. Many of the Victoria homes have several side entrances to parts of the home traditionally. 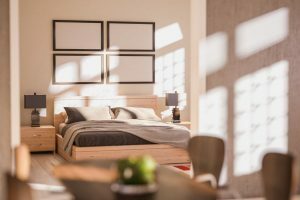 These are usually known as “bachelor apartments” and they also work well if you have a relative coming to live with you. 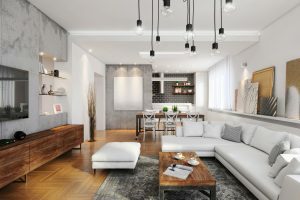 The other type of apartment is a basement apartment an area that is completely finished completely with a bathroom and kitchen will also have a separate entrance (preferably two) in order to obtain legal apartment status where one can rent to a tenant and collect extra income. The most recent type of “granny suite” is something called a “granny pod” and these are actually prefab homes that are small in size, but beautiful in appearance. Again, the by-laws of the municipality will determine if these are allowed. if a building permit is needed to bring one in and if separate taxes will be levied on such a dwelling will have some merit. These are all things that need to be taken into consideration. Granny pods look like lovely little houses. There is no basement with these, (not unlike mobile homes) but they are beautifully styled and inside are like a new home. Many people are choosing to have one of these on their property either for a relative to use or to obtain extra income from this. Others will have a granny pod on their property for a separate living area for a teenager or as a “guest house”.